Cherbourg Primary School's systems are now faster and more reliable plus their data is safe and secure. The challenge that faced Cherbourg Primary School was similar to other schools in the country. Ageing IT, limited budgets, lots of priorities and not enough resources to manage them all. With an ever-increasing focus on using technology to improve learning outcomes, the existing infrastructure could not keep up with current requirements and was certainly not able to manage future demand. A more unique challenge facing the school was its Edwardian building. It was not designed for cabling or WiFi and required a lot of planning and consideration to be able to deliver the quality of IT the school needed. The planning and design phase of the project between Cherbourg Primary School and Techs4Education was extensive. We performed a full site survey and had many discussion and planning meetings with the school so we could fully understand their needs. We audited all software and hardware on the premises and made plans to improve the entire IT estate at all levels. We brought in new servers to help manage the increasing workload and implemented software upgrades where appropriate. We also enhanced security including network security, secure data storage and a full backup and disaster recovery solution. Techs4Education also provides qualified and experience IT technicians to work on site part time, including a Senior Technical Advisor who attends site one day per month to ensure the smooth running of the infrastructure and to perform strategic future planning with the school’s own IT team. Our account manager also meets with us twice a year to ensure that we are happy with the service provided. A Master Service Agreement was extended and put in place for a further period of three years to ensure the future reliability and success of the project. The results of this project have been felt across the school. Systems are now faster and more reliable and data is safe and secure. Should the worst happen, a robust disaster recovery plan is in place to minimise impact and protect data. 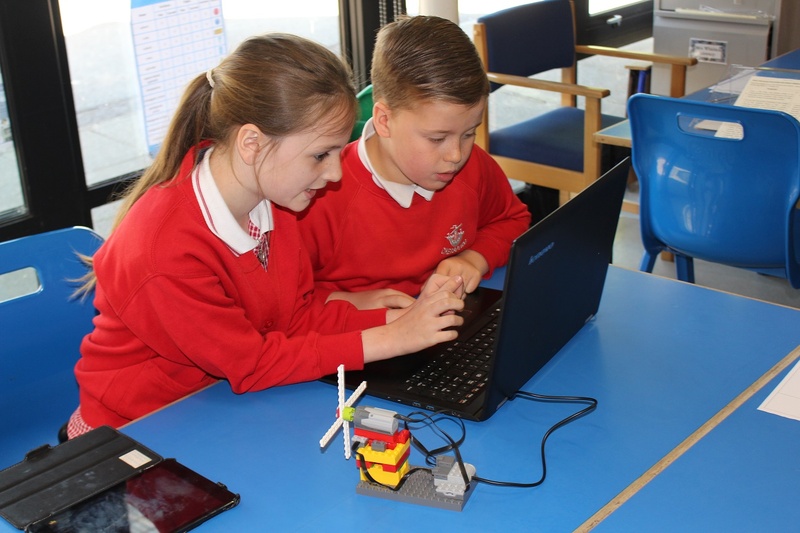 More importantly, pupils benefit from technology that helps them learn, special needs children have new tools to use to help them develop, teachers and staff now have systems they can rely on and the entire school can concentrate on delivering positive outcomes for everyone. The classroom is becoming increasingly digitised and our systems couldn’t keep up. Servers were slow, networks got blocked and it seemed we were spending more time managing the computers than using them to learn. The new systems and software is fantastic but more important is the support we get and the relationship we have with Techs4Education. They are our partner in all this and delivering on our needs while maximising cost-effectiveness. It gives us a lot of confidence that we will be able to deliver exceptional learning to our pupils now and into the future.